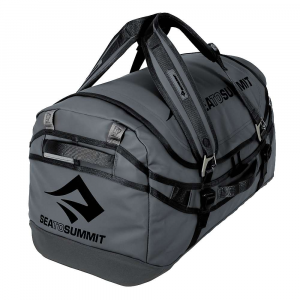 Visit Sea to Summit's Duffle Bag page. 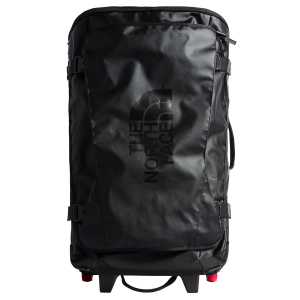 The Sea to Summit 65L Duffle is a durable bag for hauling clothing or gear. At 65L, you can pile in a whole load of extra stuff for a clothing-laden weekend, but ideally pack for a week. 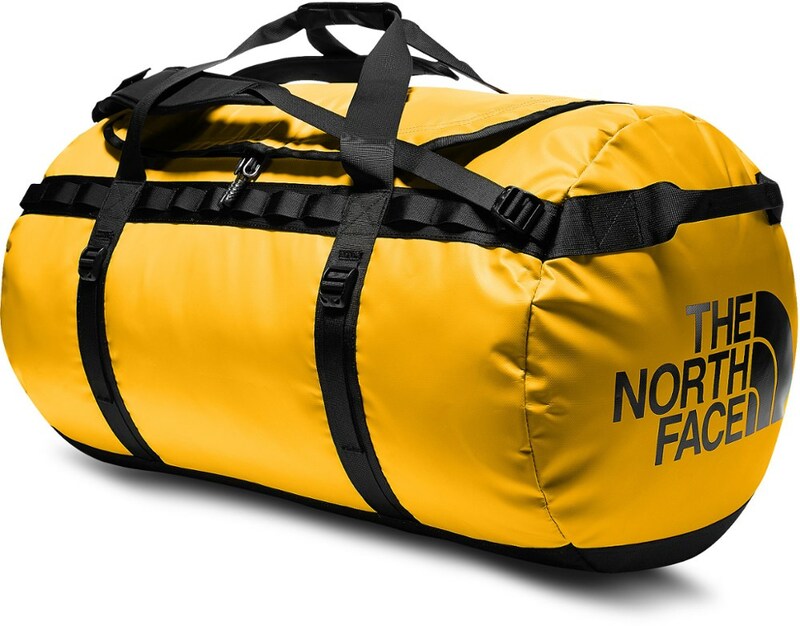 Made from burly fabric, you can strap it to a roof rack, toss it in the truck or let the airlines roll it up into the cargo hold and it'll handle it all. Once you arrive at your destination, hang onto it by the grab handles or attach the pack straps and sling it over your shoulders, backpack style. Features of the Sea to Summit Nomad 65L Duffle Rugged, water resistant laminate and 1000D Nylon base Large padded lid opens up to 40% wider than other duffels - makes packing much easier and allows fast access to gear Dual zipper two rows of teeth for extra strength and theft resistance High strength gated hooks on carrying straps allows for quick changeover to different carrying options: classic hand grip, shoulder strap or backpack modes All carry / load points Are integrated into a 360? ?yoke? You're pretty sure your boss knew you wouldn't be in next Monday anyway, so you might as well leave your phone in Sea to Summit's Nomad 65L Duffel Bag while you get the most of your extended stay. 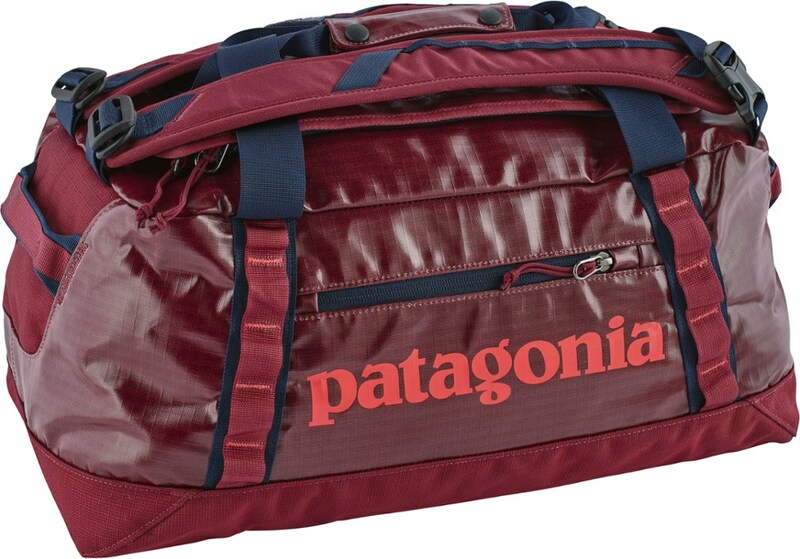 This duffel boasts multiple carry systems for a versatile performance whether you're traveling by plane, train, or automobile. 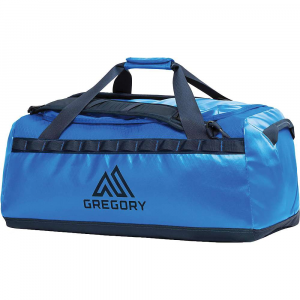 The large padded lid boasts a unique closure with two parallel zippers for enhanced durability, and the water-repellent tarpaulin sides work with the heavy-duty base to ensure years of use. 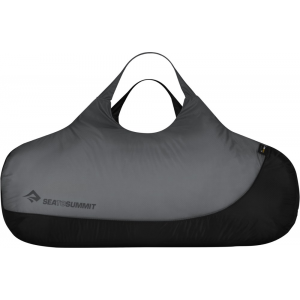 Get out of town and protect your gear with the Sea to Summit 65L duffel. 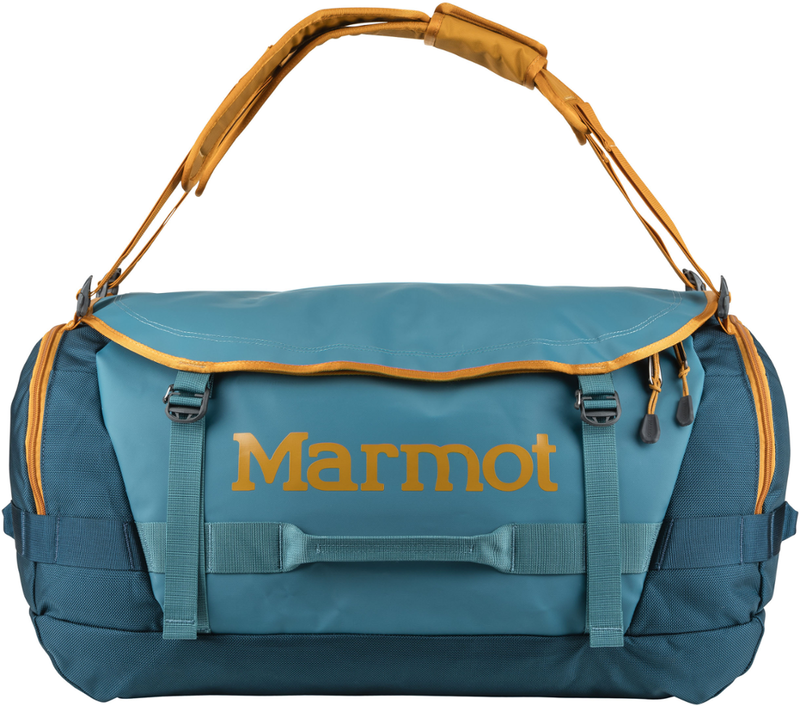 It features 3 carrying modes: backpack, classic duffel and shoulder sling.